VK3PC, Jim Linton, from Forest Hill, has passed away "after a short battle with thyroid cancer". He was a Past President of ARV/WIA Victorian Division and a life member of both ARV and WIA. "Until his death Jim was the Region 3 Disaster Communications Committee, Chairperson" said ARV Secretary VK3CE, Ross Pittard. 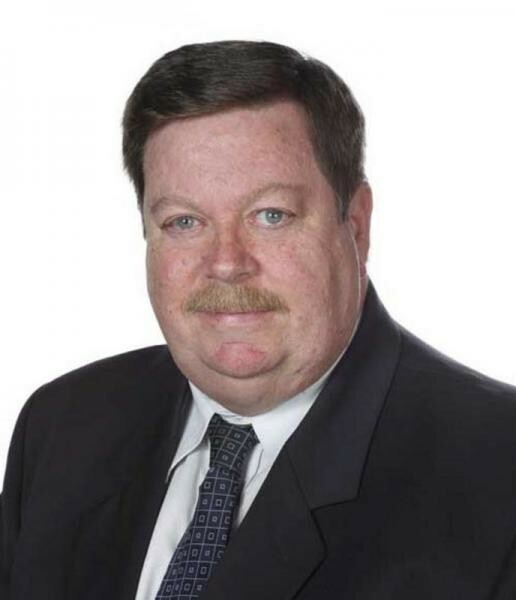 For close to 30 years Jim has "given untiring service to the advancement of Amateur Radio in Australia and in [the] region" and he served as "the Region 3 Disaster Communications Committee, Chairperson" until his death. Condolences to Pauline and the Linton family.